Coming October 2017! 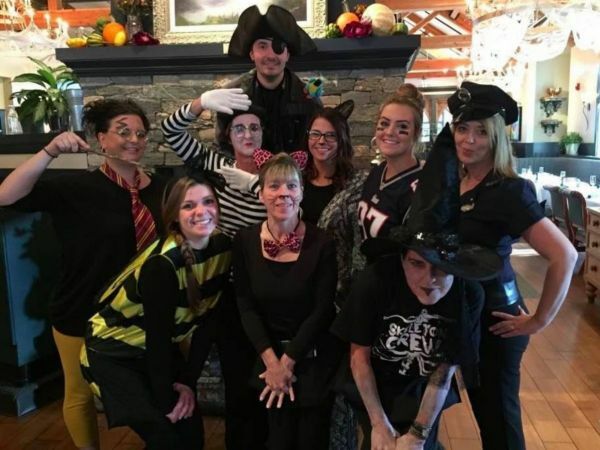 Wicked Scary Week hosted by Copper Door features a Prix Fixe Lunch and Dinner menu and the Donation Prize Wheel to raise funds for FEEDNH.org. For a $20 donation to spin the Donation Prize Wheel, donors have the opportunity to win a $20, $25, $50, or $100 coupon off a future visit. 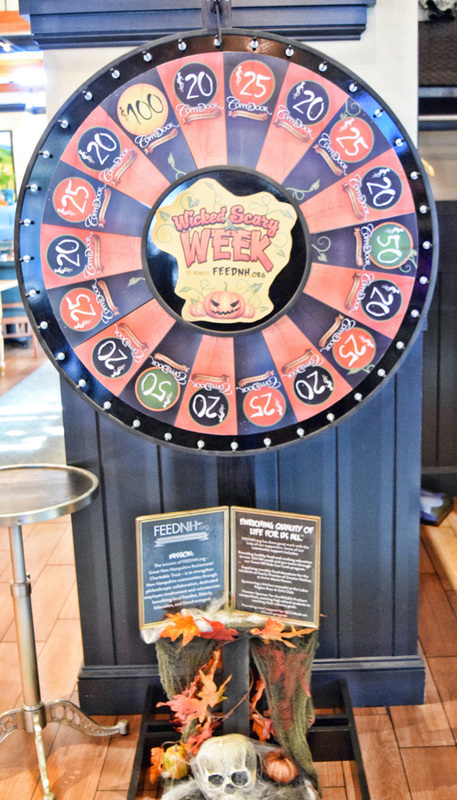 A portion of menu sales and 100% of proceeds from the Donation Prize Wheel help FEEDNH.org support NH’s Families, Elderly, Education, & Disadvantaged.